The penalties for Driving While License Suspended (DWLS) in the state of Florida range from mild to severe under Florida Statute § 322.34. The severity of the penalty depends entirely on whether or not the driver had prior knowledge of the suspension. 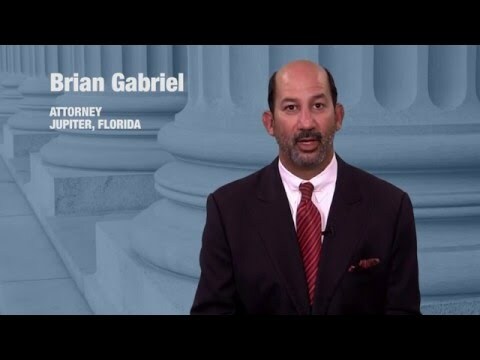 Oftentimes, Florida drivers are completely unaware that they are on the roads with a suspended license, finding out only when they are pulled over for a traffic stop that, in fact, they have just committed a serious traffic violation. This is known as driving while license suspended without prior knowledge, or DWLS without Knowledge. There are various penalties you could face when driving with a suspended license, such as heavy fines and further points added to your driving record. Even jail time is possible. Too many points on your driving record will eventually lead to HTO (habitual traffic offender) status in West Palm Beach, which results in a 5 year license revocation. If you have recently been informed of your suspended driver’s license by receiving a citation, it is important to make it known that you did not know your license was suspended. Do not go further than that when speaking to a police officer, as you run the risk of incriminating yourself. All they have to know is that you did not know until the moment you were stopped that your license was suspended. DWLS without knowledge is considered a civil traffic infraction for which you are typically fined. 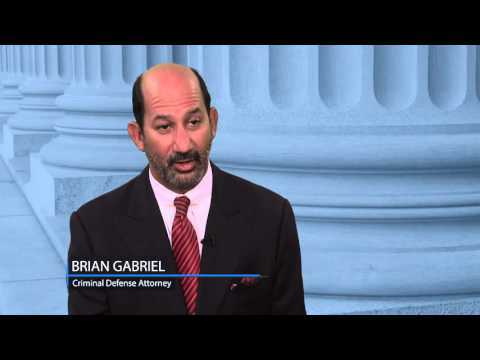 At this point it is incredibly important to hire an experienced criminal defense attorney such as Brian Gabriel to help you understand the reasons behind your suspension and develop a strategy to have the suspension lifted. 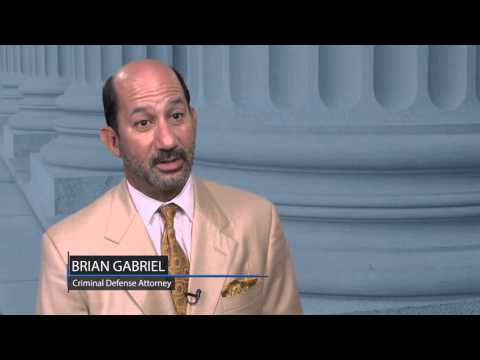 It is vital that you do not pay the fine as it is considered a guilty plea. You must act fast to reinstate your driving privileges, for the penalties of DWLS with knowledge are much more severe. Call The Law Office of Gabriel & Gabriel today at 561-622-5575 for a free legal consultation.